The Nth Degree. Something taken to the maximum level. In food, that’s amaranth. Or as we like to call it, amaraNth. Amaranth is a naturally gluten-free ancient grain and one of the world's original superfoods, cultivated by the Aztecs thousands of years ago. 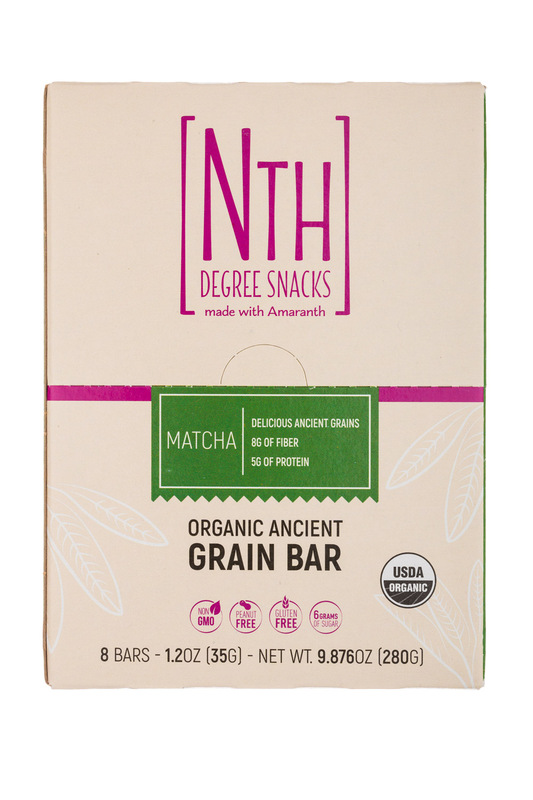 Our mission at Nth Degree Snacks is to make amaranth your new favorite food. We are passionate about amaranth because it’s delicious—when popped, it tastes like mini popcorn. 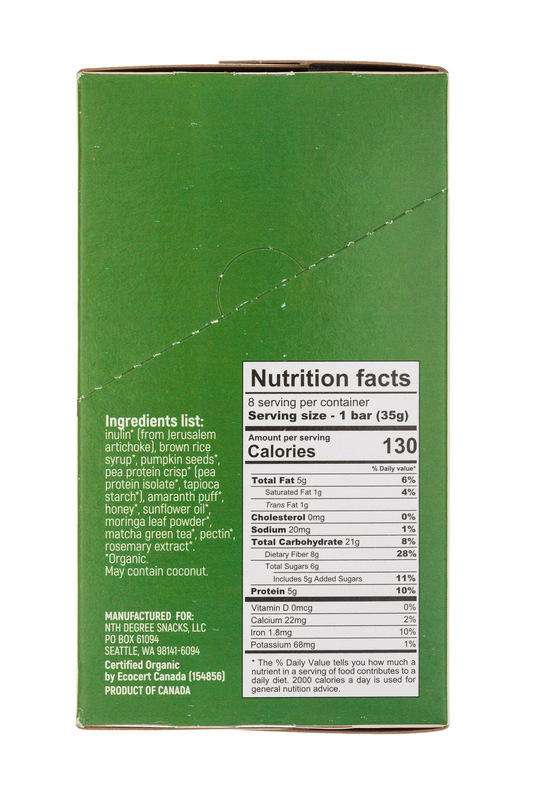 It's one of the only plant-based foods that’s a complete protein, containing all nine essential amino acids, and is high in fiber. And while amaranth is considered an ancient grain, it’s actually a seed (like its food cousin, quinoa), which means it's naturally gluten-free. 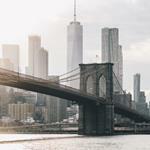 On top of its great taste and health benefits, amaranth is drought-tolerant and can grow practically anywhere, flourishing from Canada to Argentina. 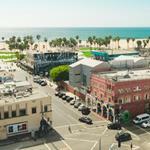 The organic amaranth used in Nth Degree Snacks is grown here in the U.S. We source only the highest quality ingredients. 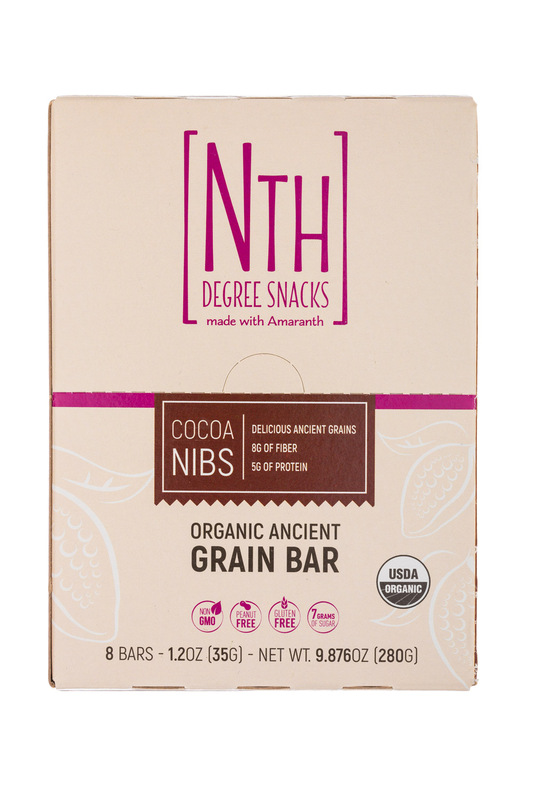 Nth Degree Snacks are certified organic, non-GMO, and made in a facility that's certified peanut-free, nut-free, and gluten-free. 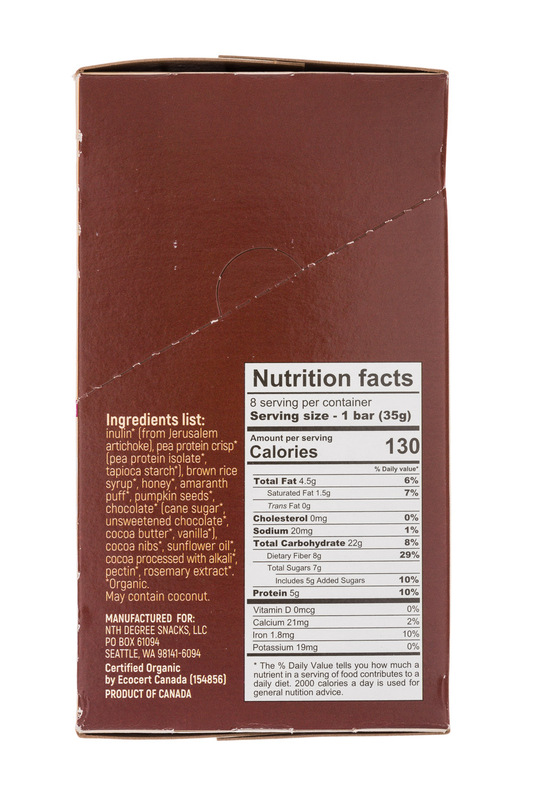 Our snacks are also soy-free, dairy-free, and egg-free, further enabling people with dietary restrictions to enjoy our bars. 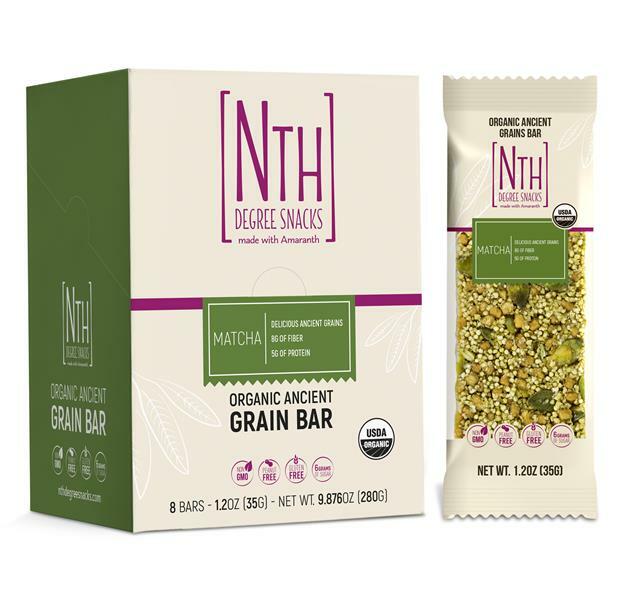 Nth Degree Snacks are nutrient-dense and oh-so-good for you, with 5 grams of plant-based protein, 8 grams of fiber, and 7 grams of sugar or less per bar. Nth Degree Snacks are inspired by alegria, a delicious Mexican snack made with amaranth and honey. 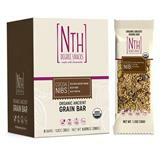 Our bars are a modern take on the traditional alegria recipe. Everything about our organic, non-GMO superfood bars will make you feel energized and ready to conquer the world. What will you take to the Nth Degree?